. @ScottMorrisonMP is being sworn in as the 30th Prime Minister of Australia after prevailing in the ballot for the leadership of the Liberal Party. 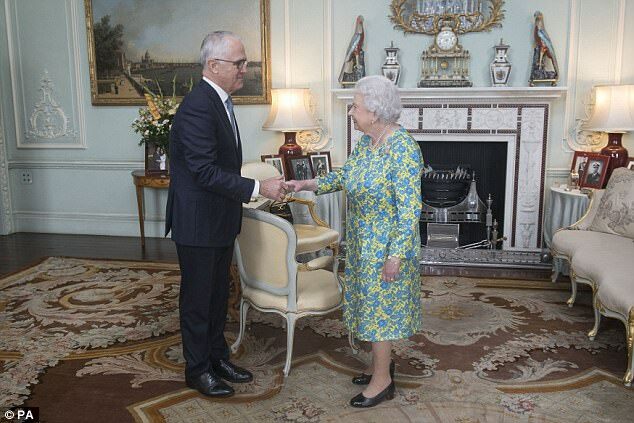 This now marks Australia's 5th Prime Minister in a 5-year period. It's truly bizzare how Australian PM's no longer last more than a couple of years, especially given Australia operates under the Westminster system of government which usually provides stabilty as compared with some continental systems of government. The last Australian PM who completed a 'normal' term in office was John Howard who served 1996-2007. Australia are either indecisive - or they want change and they're not getting it!